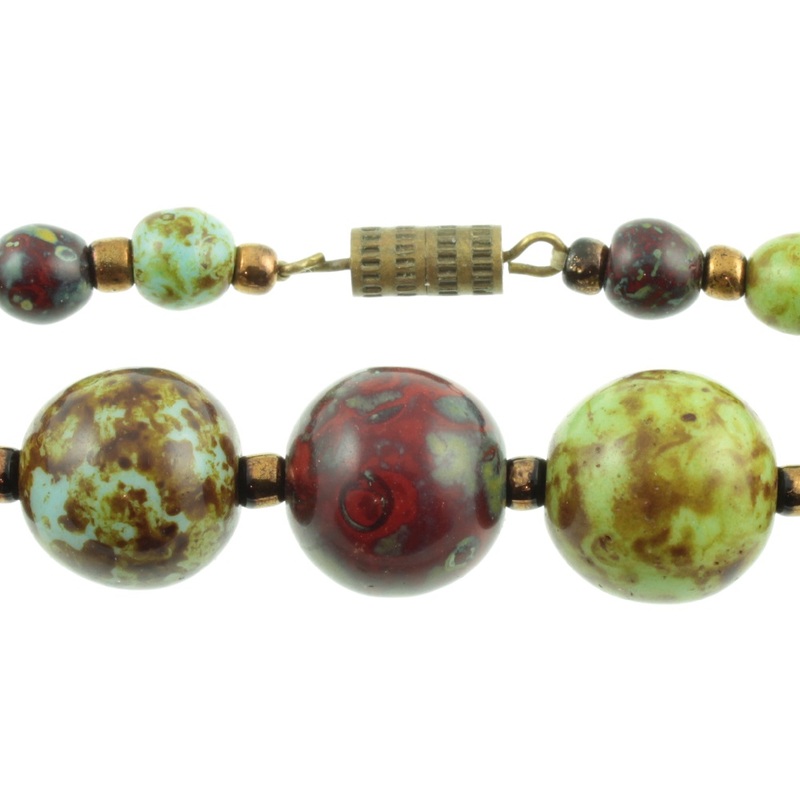 A bright and cheerful Venetian glass bead necklace. 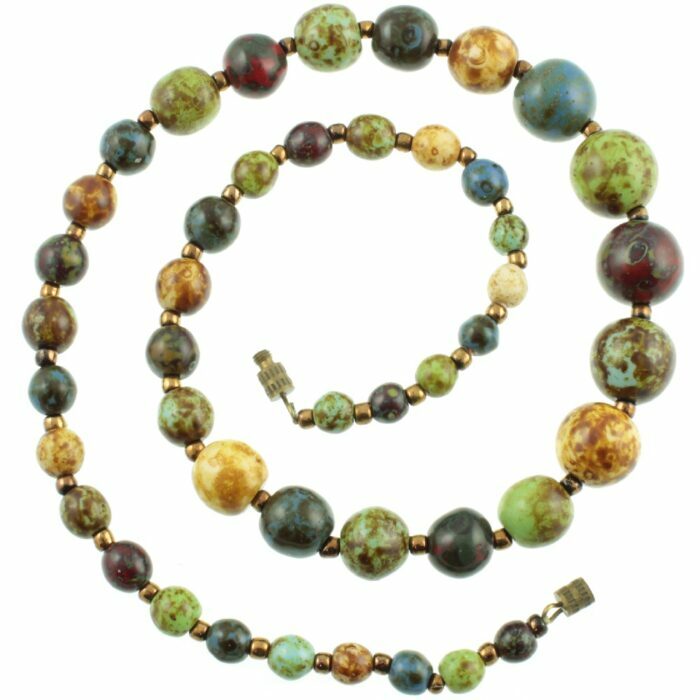 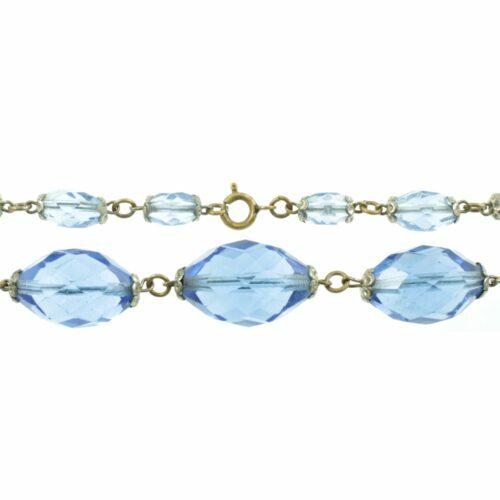 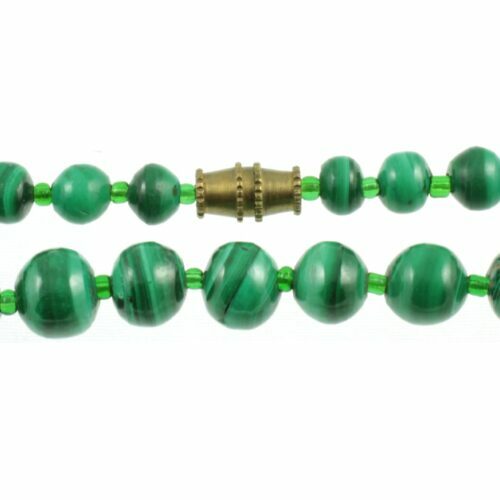 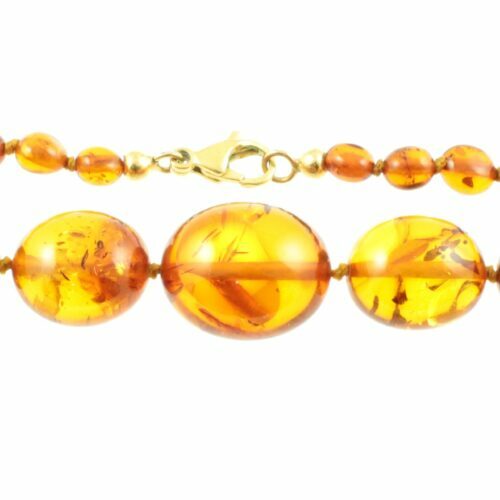 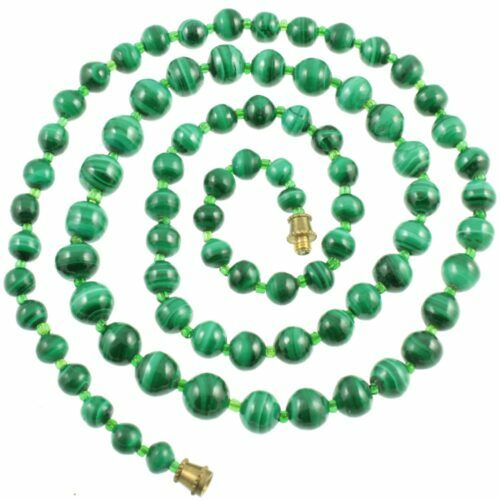 Hand-crafted graduated opaque glass beads, with small gold tone glass spacers have been hand strung and knotted to the original brass barrel clasp. 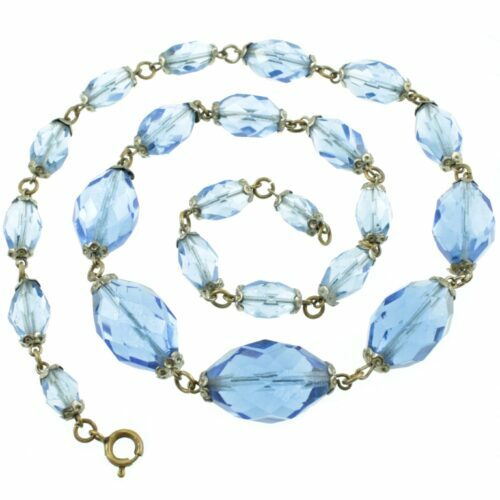 A wonderful example of a Venetian art glass necklace. 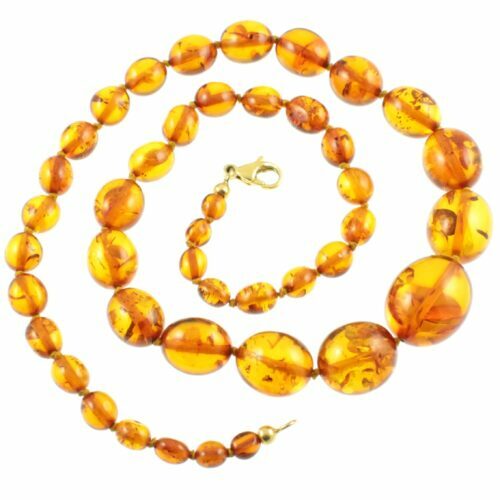 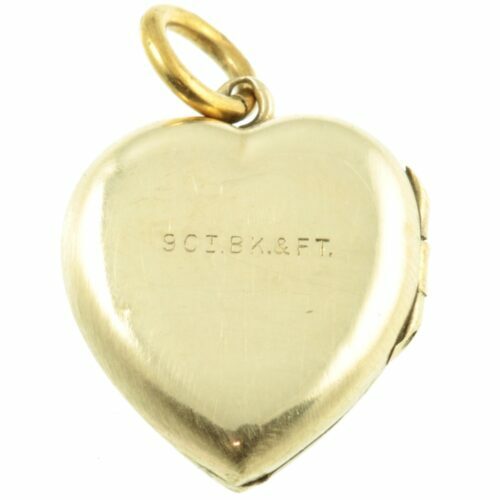 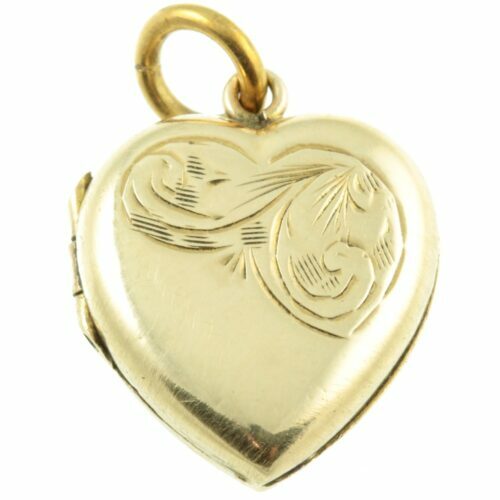 Size : (L) 47cm x (W) 12mm – 6mm, weight 36.9g.